A lovely Yorkshire sparkling wine with fresh apple flavours. A light and delicate sparkling wine from Yorkshire. This has an apple yeasty, and biscuit nose. The fine mousse and delicate fresh apple flavour develops into a hint of honey with age. Chill well before serving as an aperitif. 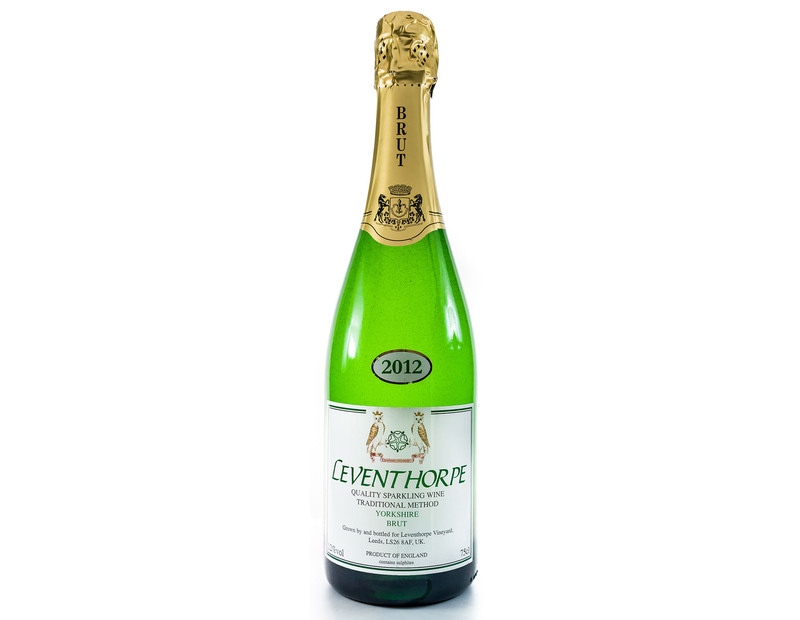 In 2009 Leventhorpe Sparkling Brut was served at the BBC Sports Personality of the Year held in Sheffield.